Fans of Behind the Falls by Brenda Ernst Zalegowski will be happy to know that the follow up will be releasing very shortly–and we have the cover! I know I know, it’s a tease but Jennifer will have a full review this weekend 🙂 While you’re waiting check our review of Behind the Falls and our Ten Questions Q&A with Brenda. UPDATE! 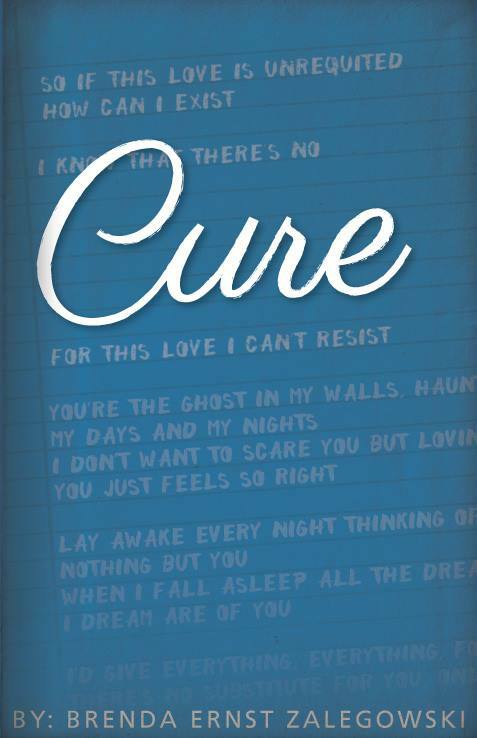 Cure will release on June 6th 2016 and you can preorder your copy now!